Well, it's the Monday before Christmas. It feels like it was " a few weeks until Christmas" for months, and now suddenly it's two days away. This is the time when I always start to feel panicked, that I don't have enough food, presents, stocking stuffers, etc., which steals away from the job of the moment for me. I'm going to try not to let it get the best of me this year. I've bought more than enough of everything, so I need to just relax and make dinner on Christmas Eve and enjoy time with my family. 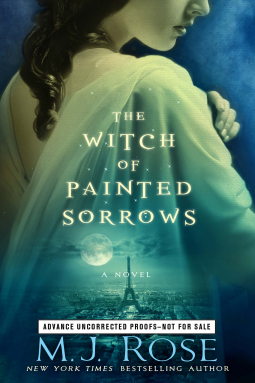 I'm just starting a new book, The Witch of Painted Sorrows by M.J. Rose. It looks great and I'm ready to get into a good read for the long weekend. 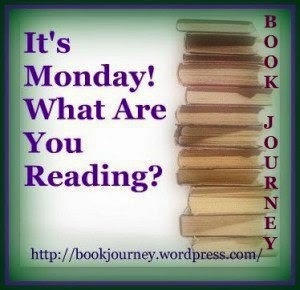 Is Santa bringing you some great books?